A Central Ohio vocational rehabilitation professional, Joseph Roop has successfully empowered individuals with disabilities to identify and capitalize on their professional abilities in order to establish or re-establish careers for almost three decades. 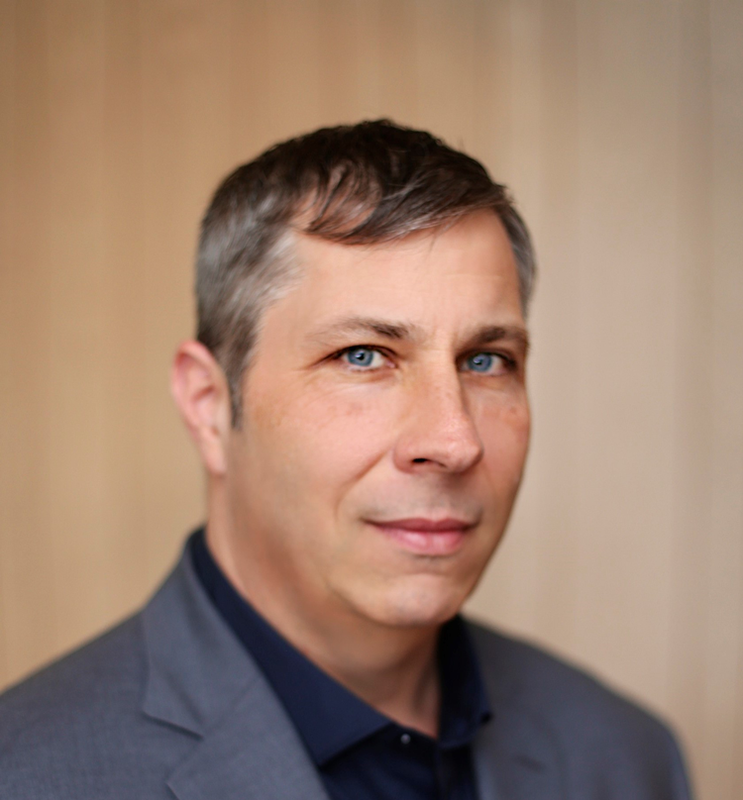 Joe has held direct service as well as senior management level positions with multiple, nationally accredited vocational rehabilitation organizations. He has also served as an active member of the Job Trainers Association (JTA), teaching statewide seminars as well as holding several elected positions on the association’s Board of Directors. Roop demonstrates an on-going commitment to public service and the positive transformation of lives. He acquired Functional Training Services in 2018. 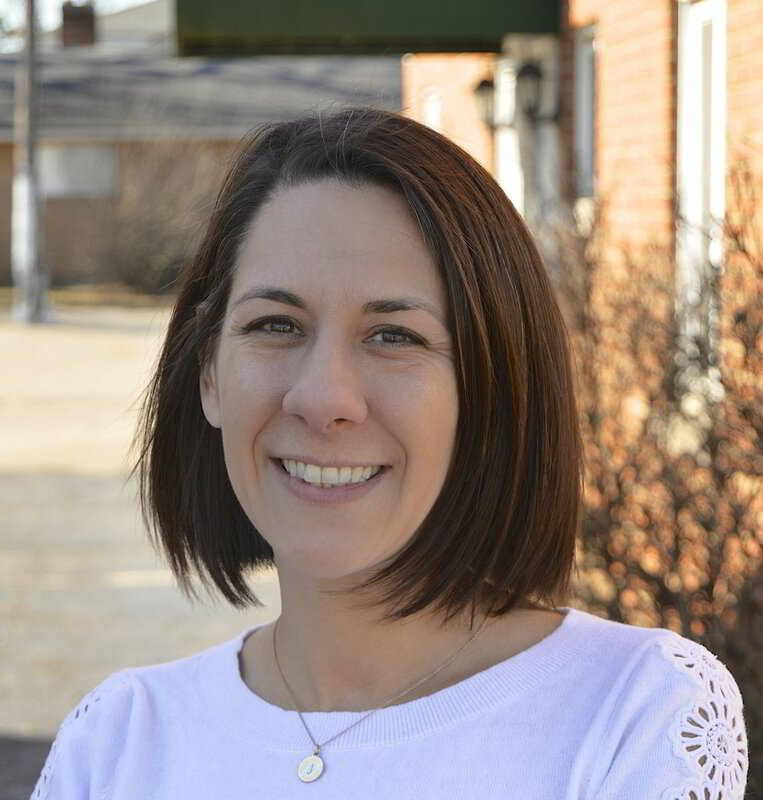 Jennifer Bechtel, a 19 year vocational rehabilitation veteran, dual majored at Ohio University for a Master’s degree in Rehabilitation and Community Mental Health. Following graduation, she formally joined Functional Training Services (FTS) in positions with increasing responsibility and supervisory oversight. Jennifer is actively involved in the vocational rehabilitation community and is credited with establishment of multiple employer-based training programs designed to develop skills and provide a pool of qualified job candidates for employers. Jennifer is especially dedicated to youth and young adults. She coordinates Project Search as well as the Summer Youth Program, two job readiness and career development programs for teens. Laura Rex is a Certified Rehabilitation Counselor who completed her Master’s Degree in Rehabilitation and Community Mental Health Counseling at Ohio University. Laura began her career with Functional Training Services (FTS) doing Career Exploration and Vocational Evaluations during her clinical internship. She has continued to focus on the pre-employment services at FTS, providing supervisory oversight for career development and contract services. 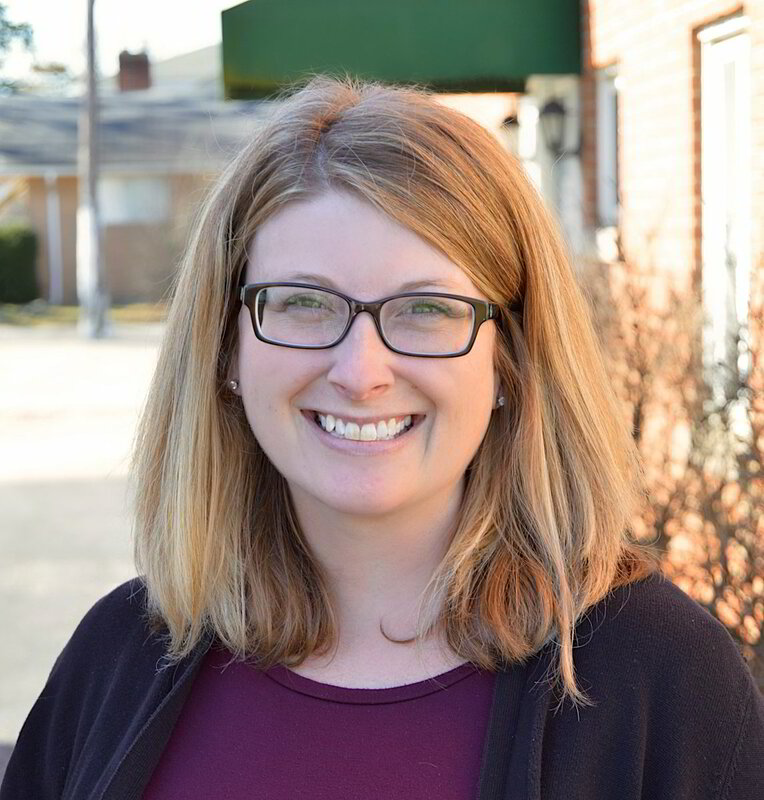 Laura consistently invests in the people and organizations in both Franklin and Fairfield Counties, coordinating services in both communities for youth and adults. She was promoted to her current position, Director of Business Management & Career Development Services, in 2018. Do you possess a desire to change lives? Would you like to assist others in achieving their career goals? Click the button below to provide your contact information and to submit your resume.